1. 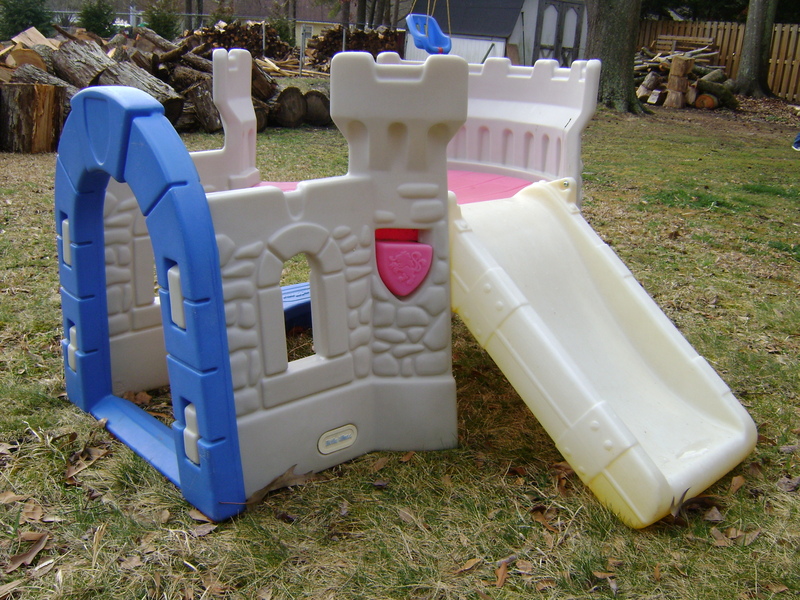 Castle – This castle has been handed down to several kids in the family and now it has made it’s way to Henry. He absolutely loves the slide! 2. Finding money – I was digging through a pile of receipts and check stubs when I came across a lost business check that we hadn’t deposited! It came at a time when we really needed it too. Coincidence? I think not. God is always faithful to provide for our needs. Sometimes it is in ways that we wouldn’t even think to ask for. 3. 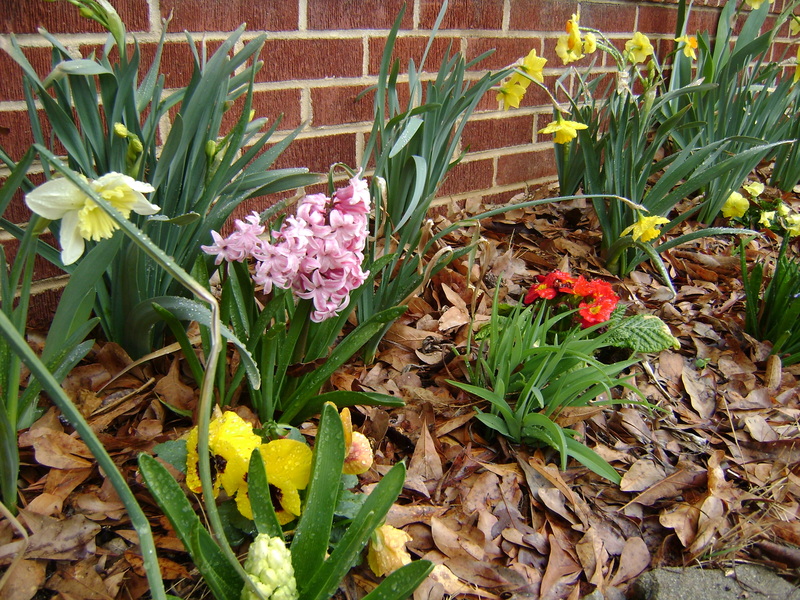 Spring flowers – Daffodils are showing up everywhere. Except of course in our yard. Ha! Our wimpy daffodils never actually produce a flower. These lovely flowers are in our neighbors garden. 4. New teeth in – Henry had 4 molars pop through last week. This week has been much better now that we all have relief from his pain and misery. 5. 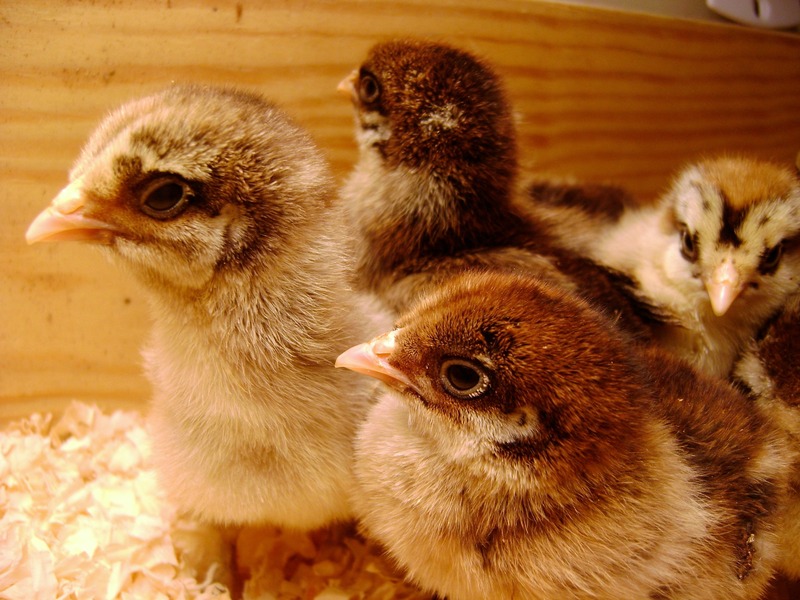 Chicks – Cute and fluffy little chicks are now at the Tractor Supply store. Love your blog! I nominated you for a liebster award on my blog today, check it out! cheers!